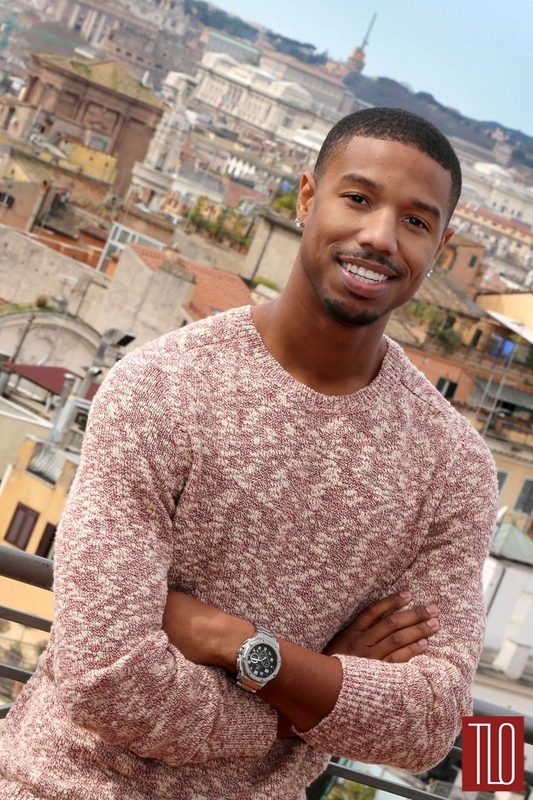 And now, Sweaters, by Mr Jordan. 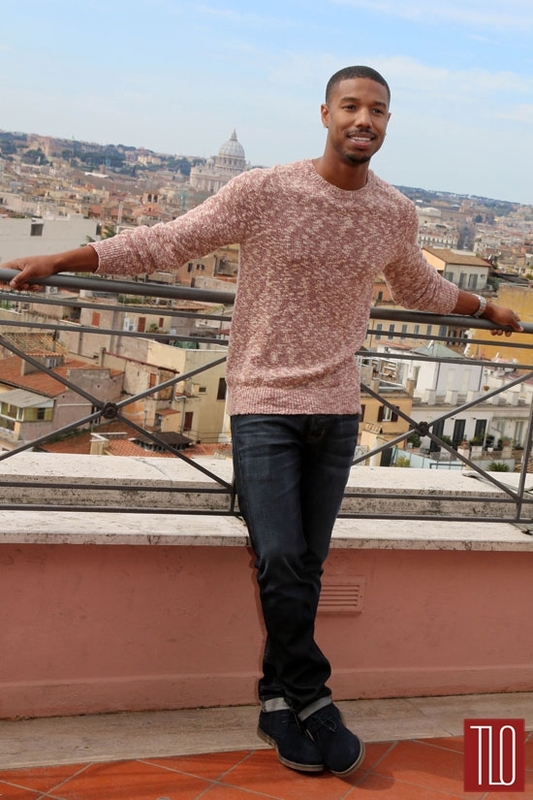 Michael B. Jordan attends a photocall for the film “Fruitvale Station” in Rome, Italy in a Bellerose sweater paired with Hudson jeans, and Calvin Klein shoes. These pictures make us wish it was spring and we could put on some fabulous lightweight sweater and kickass suede shoes that won’t get ruined because we are living in THE FREAKING SLUSH AGE HERE. 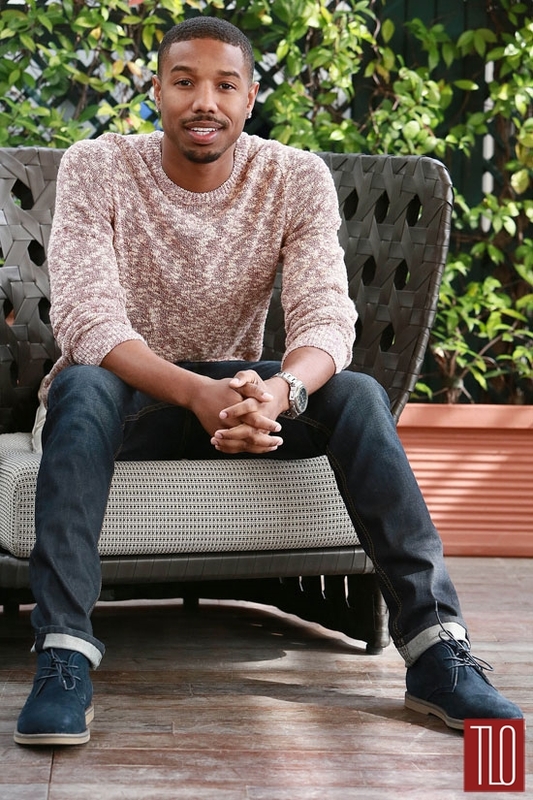 Let’s all focus on Michael B.’s smile and his super cute and covetable outfit, shall we? Also: Rome. Yes, let’s all pretend we’re there right now. In fabulous lightweight sweaters.